Nh5, and you either win a rook or get mate. If pawn takes, then Bishop h6+ and mate with the Queen on f6 (if King takes Bishop), or Queen and then rook on f8 (after Rook takes Queen) if the King moves to h8 or g8. If Kh8, then mate with Queen and then Rook on f8 again. 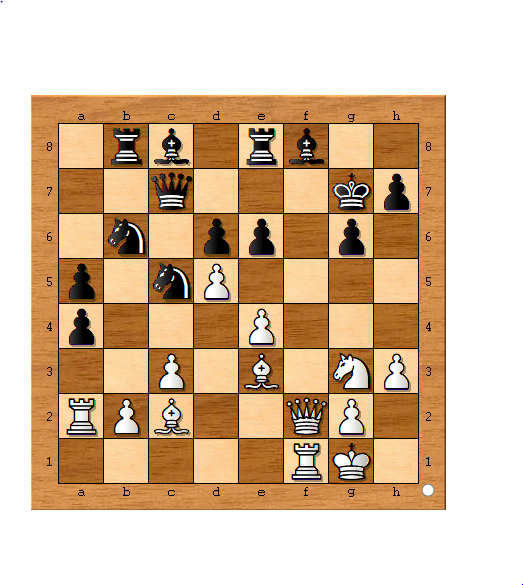 If Kg8, then the rook forks the King and Rook on f6 and black is still in a lot of trouble.